up to 50% off Too Faced, MAC, Urban Decay & More! If you LOVE makeup, Zulily has a HOT deal today! 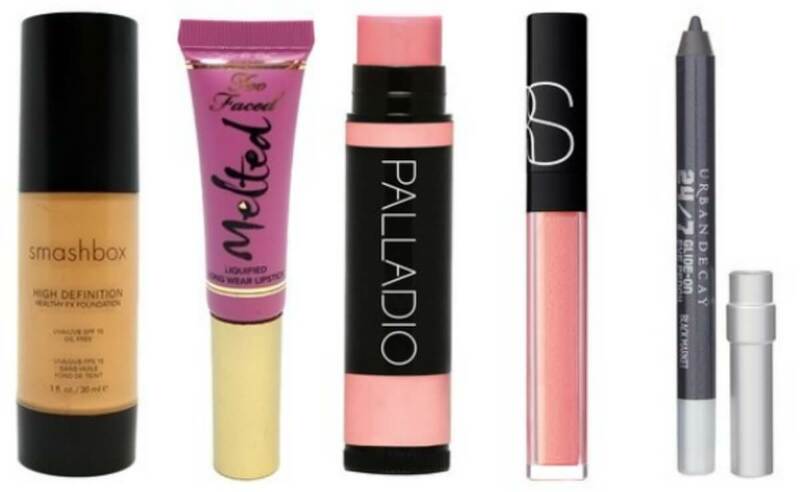 Get up to 50% off top name brands like Too Faced, MAC, Palladio, Urban Decay, and more! For Even More Awesome Online Deals Read more about up to 50% off Too Faced, MAC, Urban Decay & More! JoJo Siwa Bows under $6, plus Tees, Accessories and MORE! 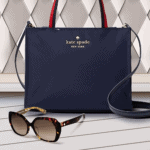 Clinique Sale On Nordstrom – 50% OFF! 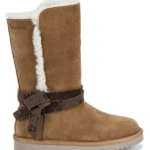 Bearpaw Boots – Up To 45% OFF! 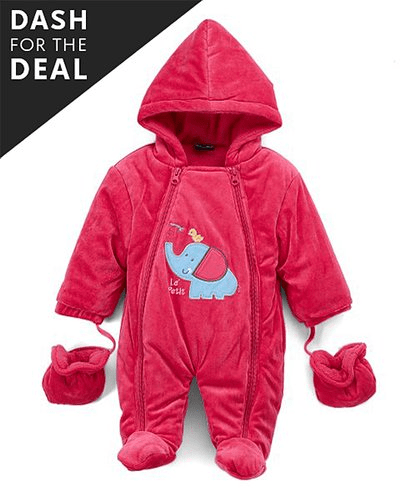 Baby Snowsuit Dash Deal $12.79! 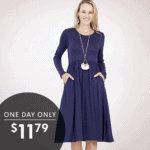 Super Cute Button-Accent Tunic Top $12.79! Women’s Graphic Fleece Sweatshirts $4.97! 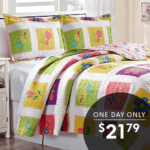 Whimsical Kids’ Quilt Set $21.79!